Every electronic designer may need a simple mechanical integration into a housing or only some protective shields for his electronic assembly. In my opinion the most critical point is, when some connectors have to be soldered directly onto the PCB or if they are mounted into the case walls and reaching far into the housing. In this case, some simple 3D PCB Information is sufficient to see if there are collisions, and if the whole assembly group fits into the housing. 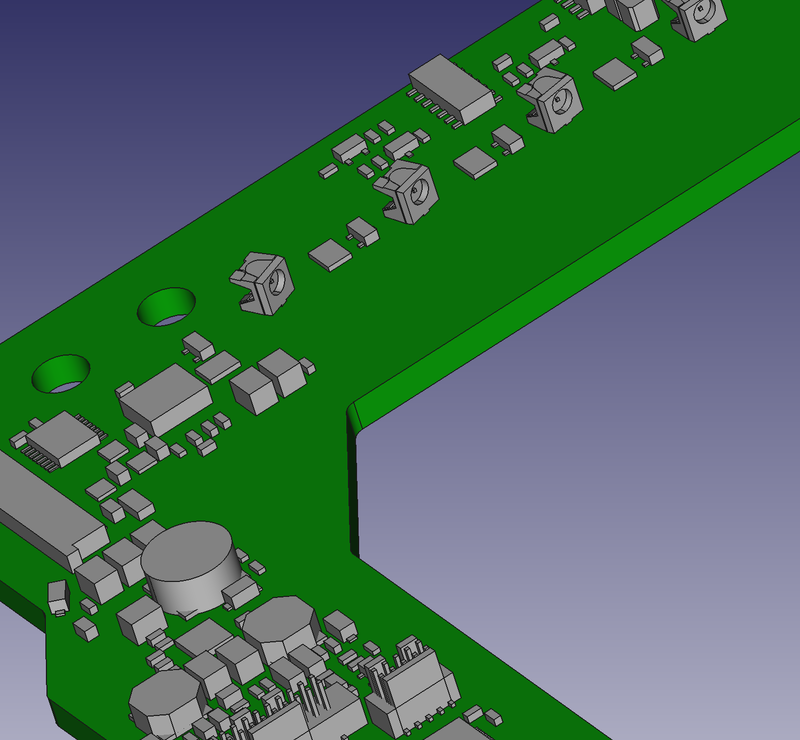 Well, this check may be part of the mechanical designer, but to ease this step 3D PCB Data is required. So the Part of the electrical engineer is to generate 3D Data somehow :), which can be used by the mechanical engineer. I am generating STEP Files, which can be viewed with Free STEP Viewers, and integrated by every professional CAD Program. To generate this type of STEP Data is easy and can be done with EAGLE and a tiny tool, called idfstepper, within seconds. In this Tutorial i will describe this few steps, which are needed to setup all EAGLE part libraries to generate STEP data. 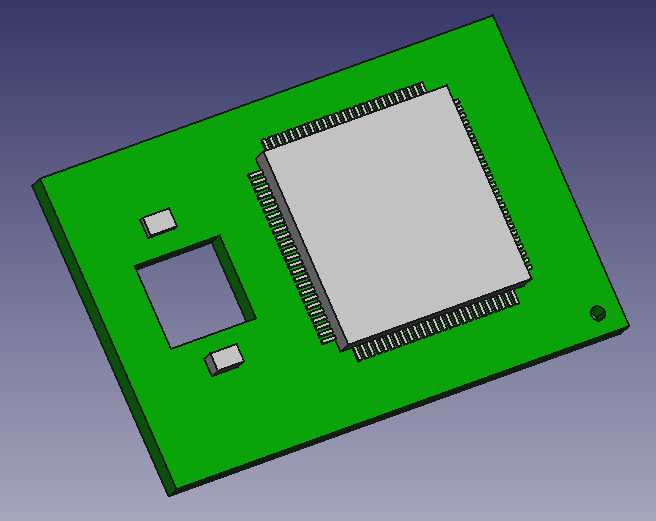 In this Tutorial i will show you the few steps needed to generate 3D PCB Information easily. EAGLE Layout Editor (generate-3d-idf-data.ulp) – for generating idf Information. IDFStepper – for generating STEP Data. FreeCAD – for viewing generated 3D Data and assembly with housing models. If you are using EAGLE, you know how libraries are organized in Symbols, Packages and Devices. In some other tutorials i will show how to set up all library Informations properly, this tutorial will focus only on the library parts concerning 3D Data, which is the Package Information. This additional Infomation to generate step-files will cost you maybe one additional minute when creating a new Package but the 3D Information you get is completely amazing. By only drawing the outlines of your part in this layers, shapes will later be extruded with the height of your line width (1 µm width = 1mm heigth). The line width determines the extrusion height. If you want some pins of your e.g. 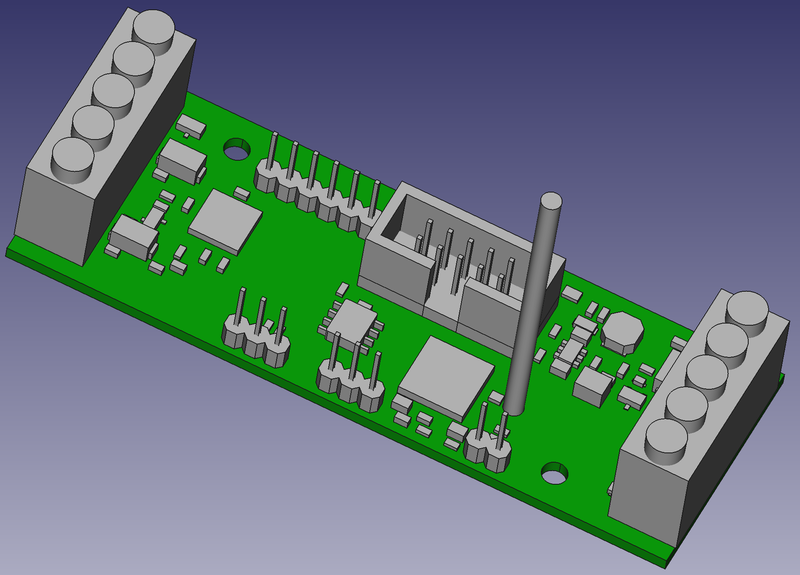 TQFP part shown in the 3D Model you will have to draw extra rectangular shapes for every pin. 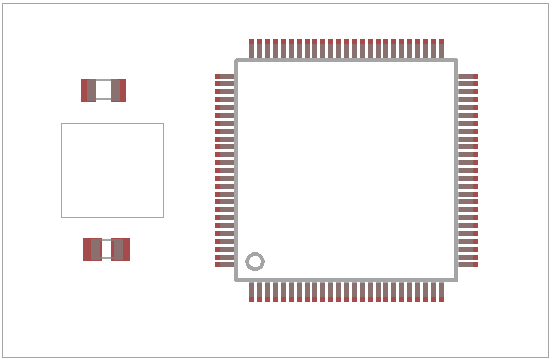 Be aware, that eagle connects lines which are close together, to a single polygon, therefore, parallel outline shape of pins and plastic case should not be connected since you will get errors when generating the idf-file. You can check if they are connected, by zooming in wide, or only moving the shapes a bit. You will see if they stick together immediately. To have no problems i move the conours by entering the numbers directly into the Info of a shape contour, so they will always be in a distance of more than 1µm. In the 3D Model you wont see that distance between feet and plastic case. NOTE: Be sure that you draw something like the maximum outline dimensions, since big parts may have mm Tolerances and they might collide in your housing if you don’t consider that sometimes parts are bigger than the typ. size shown in the Datasheets! 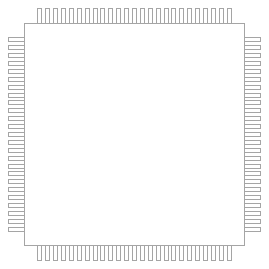 .brd Layer 50: for the PCB Outline (you may copy only the Dimension to that Layer). as in the Package. The line width also determines the PCB Thickness, in the same way. If you want some cutouts or breaktroughs in your Board, you can do so by defining a Polygon with line width set to 0.0µm. When you are done with the Layout, here in my tiny example i only put one Resistor and another Capacitor onto the Board, it may look something like this. After that you will have to generate the 3D idf Data with a eagle ulp Program called generate-3d-idf-data.ulp. There will be 2 files generated. On is the named *.idf and it contains the information of the whole polygons. idf-stepper will generate a step file for every single polygon and store it in the root folder. The *.idb file contains the Information how the polygons are oriented to the Board origin. idf-stepper will take all the generated step files, put them in place to one big step assembly. In windows idf-stepper works with drag&drop the *.idf and *.idb files simply onto the executable and you are done! 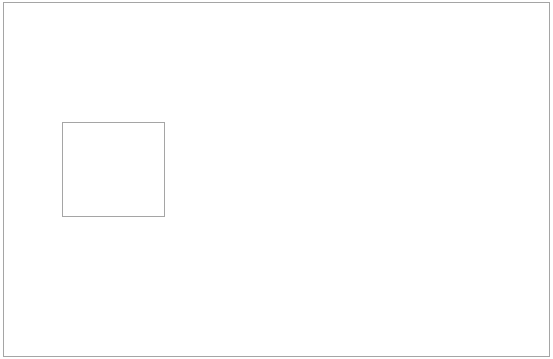 When you are using your simple rectangular shapes like me in my little example you will then get a generated step file looking something like this. For most Mechanical Engineers this generated step Information is all what they need to place the parts in a mechanical assemly and check collisions and correctness of mounting points. By only using the *.idb file you can take every very advanced 3D Model as Input source to the idf stepper. Only take a short look at the naming convention, take your advanced model, give it the right orientation and you can use it immediately by replacing the generated step file of this part generated by idf-stepper. If you deliver the idf-stepper only the *.idb file as Input, the existing step files wont be overwritten. This last sample i provided here, outgoing from an with idf-stepper generated step-file, opened with FreeCAD and saved as html(webGL) file.